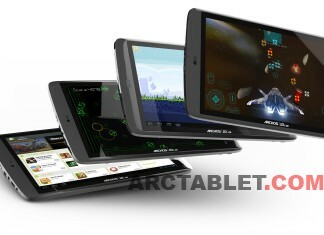 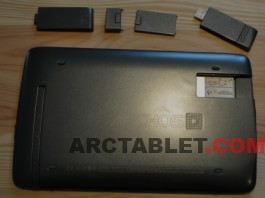 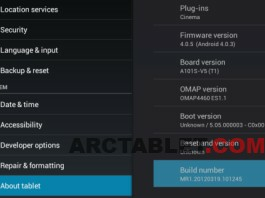 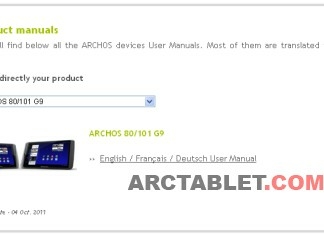 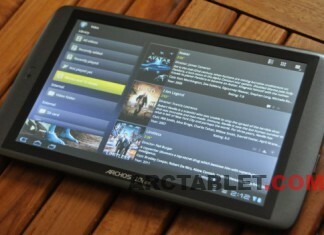 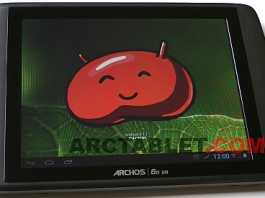 Archos Gen9 to be updated to Android 4.1 Jelly Bean in a few months ? 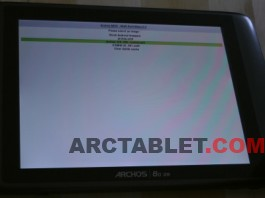 As you can see on the picture and the video below, the defect is about the display that bends and pixels get squashed in some screen areas when pressure is applied to the device. 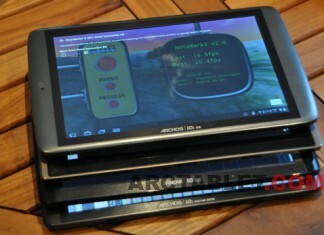 This happens on the sides, on some area of the screen itself or in the back of the device. 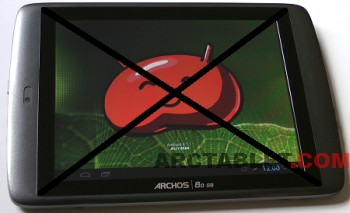 The screen defect will show differently depending on the amount of pressure, where it is applied and the color actually displayed on the screen. 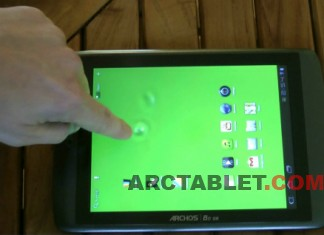 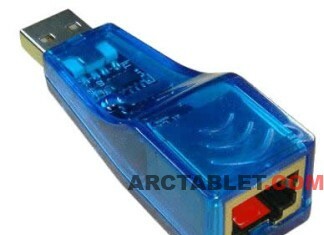 As you can see in the video, even simple manipulations like putting the device on the table can reproduce the problem.